Our mission at the 18 Inch Journey Camp is to create a safe, intentional environment for each camper to encounter the love of God and learn how to connect with him. 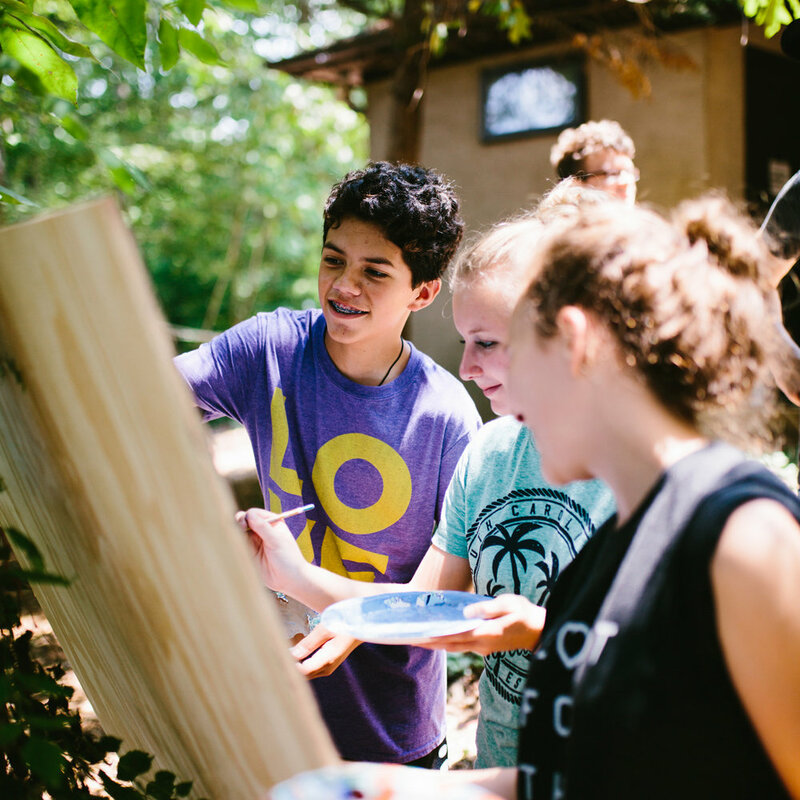 We empower and inspire our campers to discover the power of their voice through creativity, worship and Expression. The high school youth camp is hosted by the Cageless Birds and specifically for students who desire to chase after the heart of Jesus and discover His delight over them. Get ready for a week full of creativity, friendship, worship, teaching and a whole lot of fun! This weekend is a time for us to unpack what it means to be children of a loving God and discover the joy of being relentlessly loved by Him!